At UMass Dining our mission is to serve you a variety of healthy and flavorful meals featuring local, regional and world cuisine, served in a sustainable and environmentally-conscious manner. 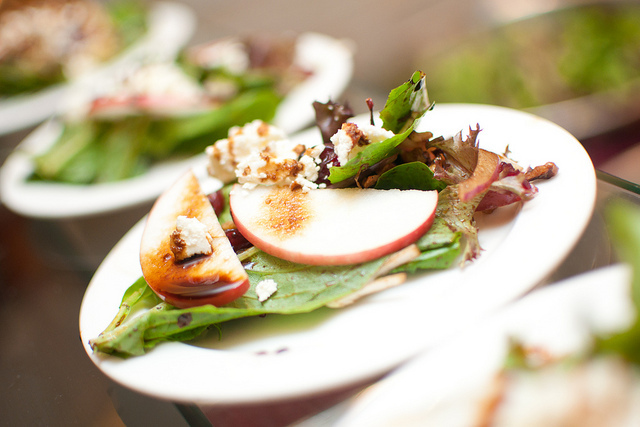 It is of critical importance that the food we serve not only taste great, but is also healthy. We make sure healthful, flavor-packed options are available daily so that our customers know that healthy food can also taste great.